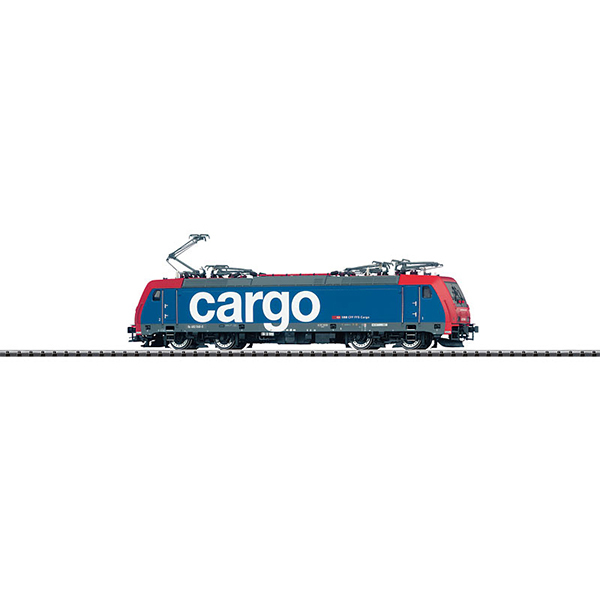 Prototype: Swiss Federal Railways (SBB/CFF/FFS), Cargo Business Area, class 482 electric locomotive. Built starting in 2005 by Bombardier as a regular production locomotive from the TRAXX type program. Road no. 482 046-0. Use: Freight service.